General Dentistry, Cosmetic, Veneers, Restorative & Preventative Services, Invisalign Braces, Implant Restoration, & Oral Sedation. Dr. Hart grew up in northern Wisconsin. He graduated from Glidden High School. His undergraduate studies were completed at UW -Eau Claire, where he also met his wife, Chris. 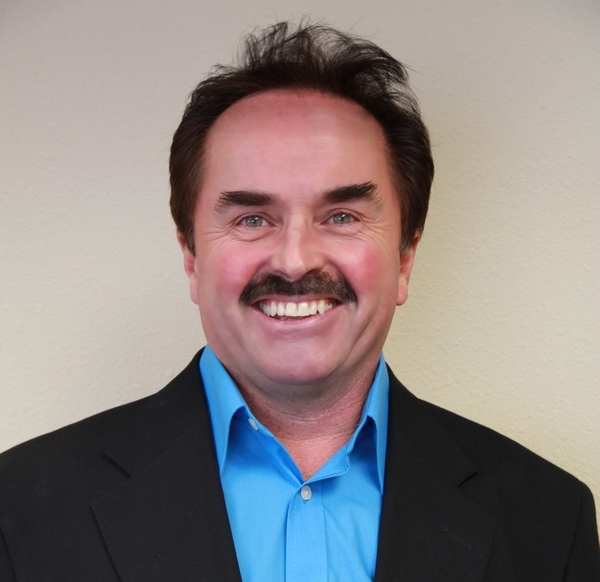 He practiced dentistry in Oshkosh and Wisconsin Dells prior to beginning his practice in Portage in 1989. He and his wife live in rural Portage in the Caledonia Hills. Their two children, Leslie and Brian both attended the University of Madison. Leslie lives in Sun Prairie with her husband Bryant and works for Great Lakes Higher Education in Madison. 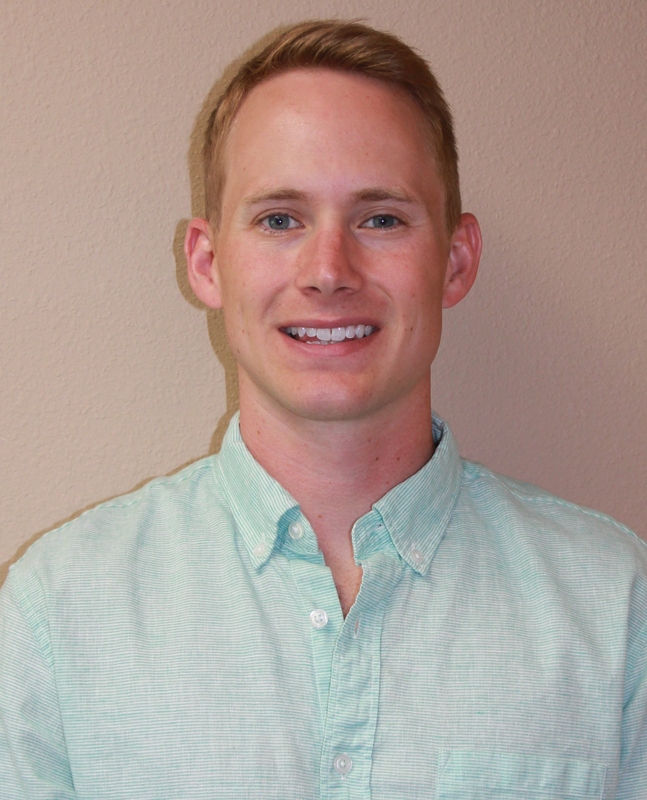 Brian graduated from Marquette Dental School in May of 2017 and is now a partner at Hart & Olson Family Dentistry. In his free time Dr. Hart enjoys skiing, golfing, travel, nature and spending time with his family. Dr. Hart has had additional education in Root Canal therapy, Lumineers, Oral Sedation Dentistry as well as numerous other dental and practice management courses. He is certified in Invisalign Braces. General Dentistry, Cosmetic, Veneers, Restorative & Preventative Services, Placement and Restoration of Implants, and Oral Sedation. Dr. Olson grew up in Central Wisconsin. He graduated from Adams-Friendship High School and then pursued his bachelor’s degree at UW La Crosse. Dr. Olson, his wife Tara, and their daughters Avery and Madelyn reside in rural Portage. 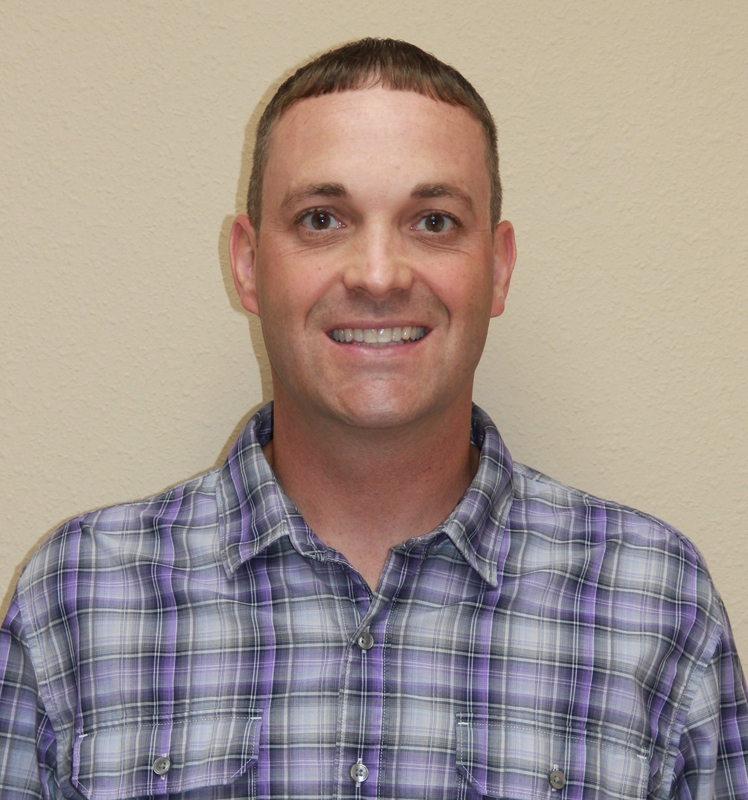 Some of his interests away from dentistry include hunting, snowmobiling, working on his land, and spending time with his family. Dr. Olson enjoys all aspects of general dentistry. The wide range of diversity from children to elderly and crowns to dentures keep each day interesting and fulfilling. Dr. Olson has had extended education in oral conscious sedation, which allows him to provide quality dental care to even the most anxious patients. He also has additional certification and experience with Dental Implants whether it be for a single tooth or to assist with the fit of your denture or partial. General Dentistry, Cosmetic, Veneers, Restorative and Preventive Services, and Implant Restoration. Dr. Brian grew up in the Caledonia bluffs just outside of Portage. He graduated from Portage High School in 2009 and pursued a degree in Biochemistry from UW-Madison, graduating in 2013. He currently lives in Madison with his fiancee Danielle. Some of his interests outside of dentistry include playing ultimate frisbee with the Madison Radicals, skiing, attending Packers games with his dad, and cheering on the Badgers! Dr. Brian has a goal of creating healthy, beautiful smiles for every patient that he sees, from children to adults and the elderly.